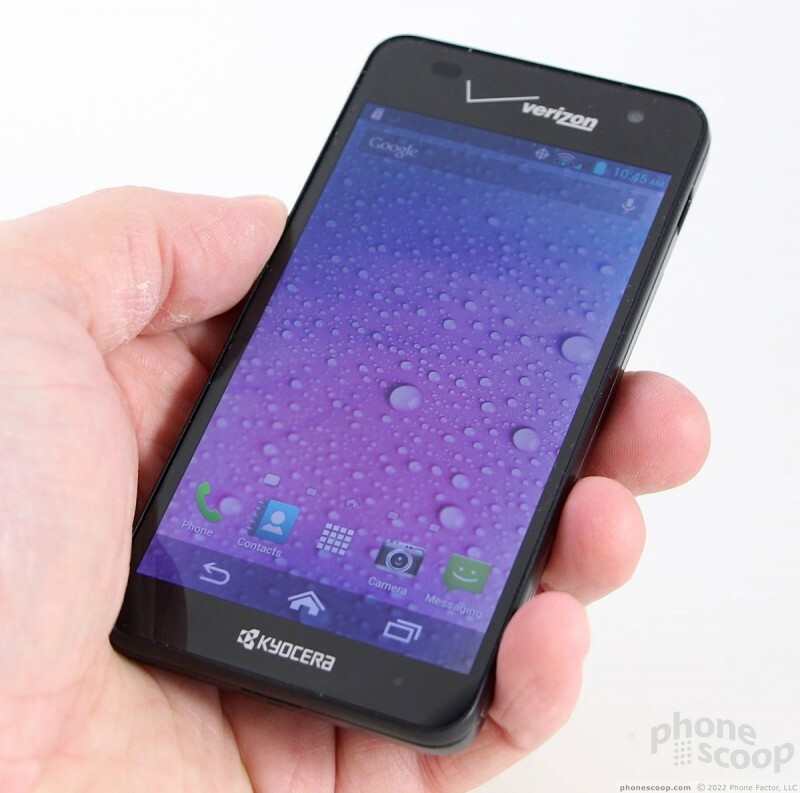 Kyocera's Hydro Elite is the first device it's sold with Verizon in years. 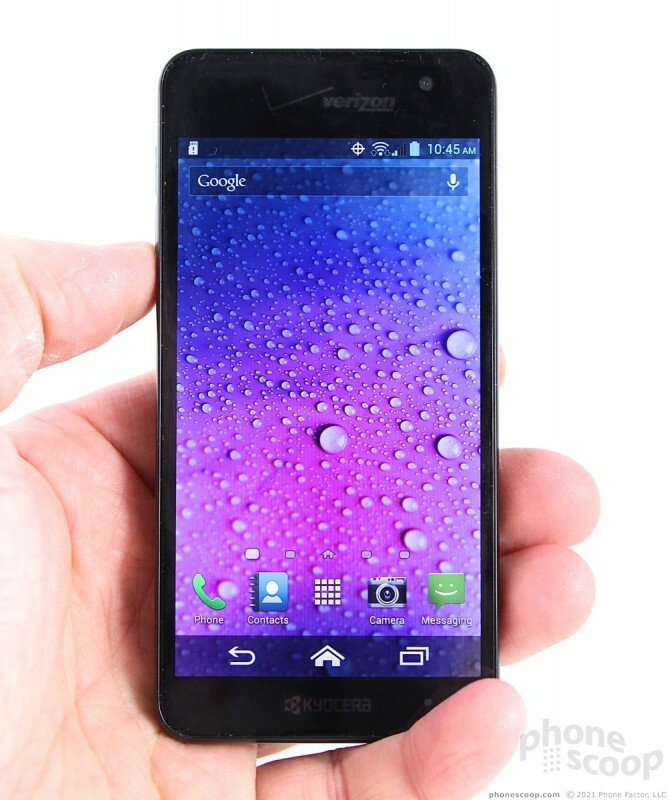 It's a water-resistant Android smartphone that's wrapped in a small, capable package. Here are our thoughts. 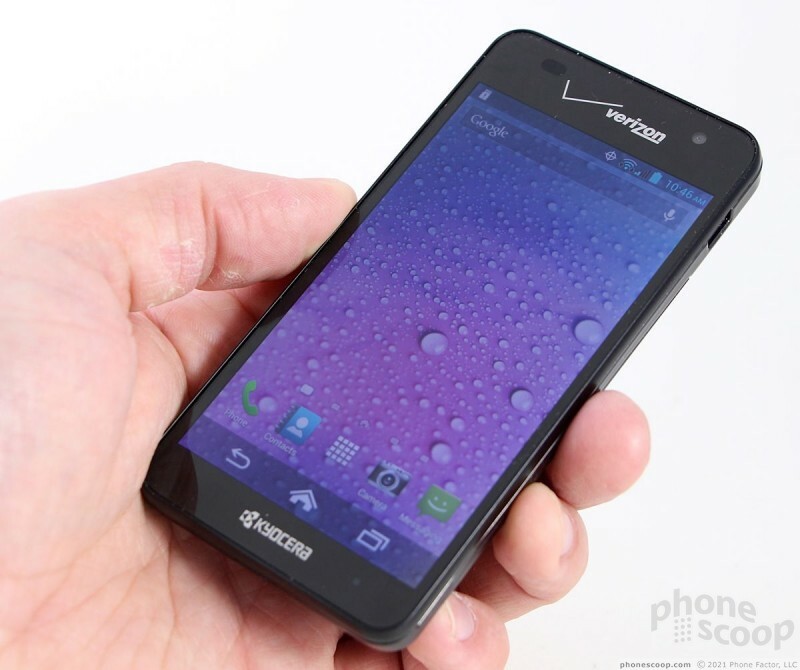 Kyocera is targeting a specific user set with devices such as the Hydro Elite for Verizon Wireless. This water-resistant smartphone can take a short dunk in water and does so without costing an arm and a leg. 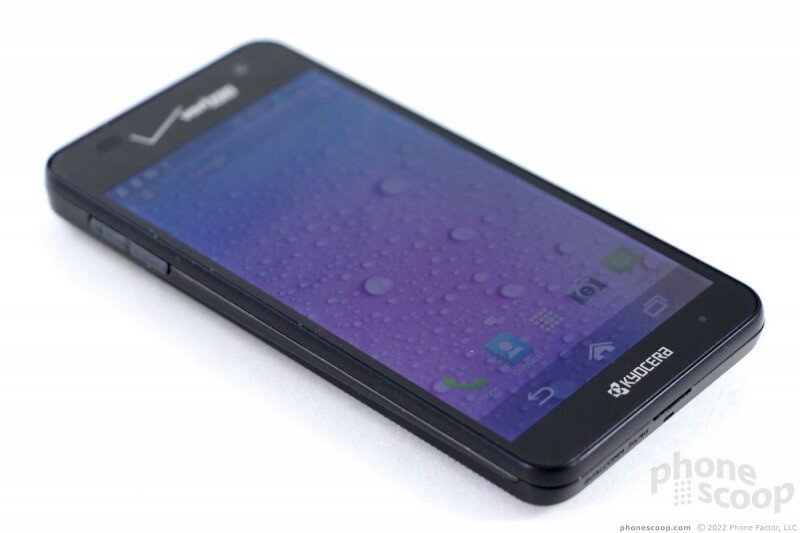 It's a low-cost Android phone that should appeal to budget-device seekers looking for that little something extra. 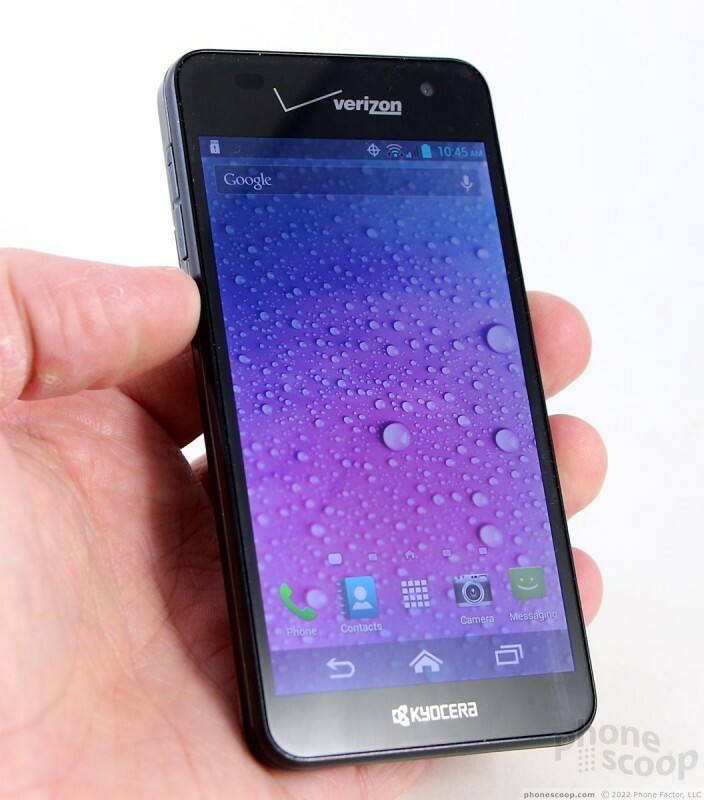 The Kyocera Hydro Elite is a notable device for several reasons. First and foremost, it marks Kyocera's return to Verizon Wireless, where it hasn't sold a phone since 2007. 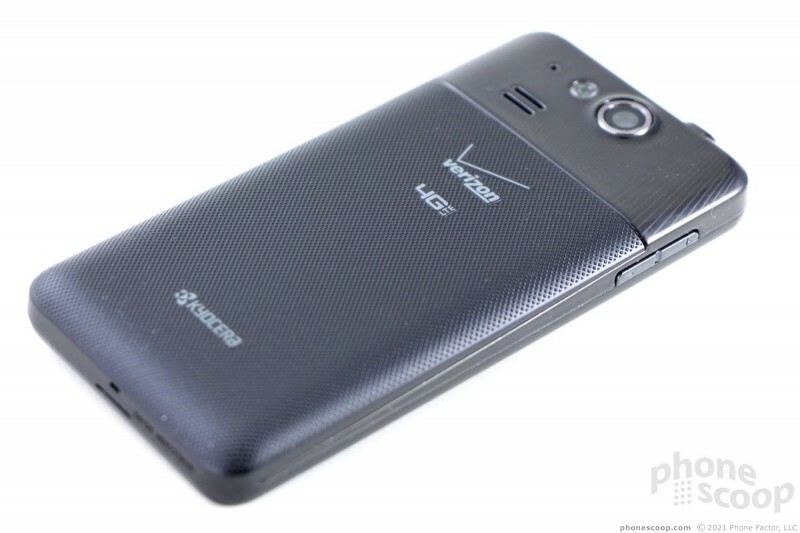 The company now sells devices with Verizon, Sprint, and Sprint's subsidiaries, Boost and Virgin. The more distribution points, the better. The Elite is also the latest in Kyocera's line of water-resistant devices, a feature it is looking to use to differentiate its products from the competition. The Elite is a compact device thanks to its average screen size. It's about the same length and width as an iPhone 5/5s, but the depth is a wee bit thicker. 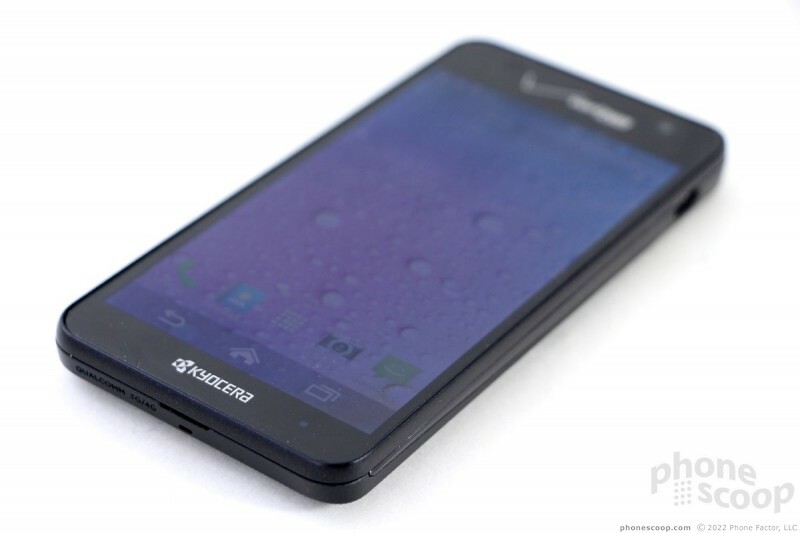 It's a black slab, but Kyocera took some steps to give the Elite its own look. The back surface is a mix of textures and materials. The top of the back surface is glossy plastic, while the lower portion has a matte, textured look and feel. 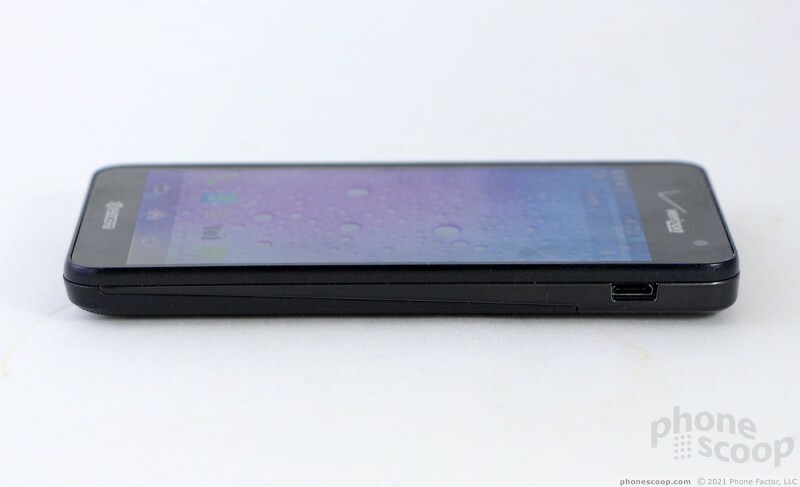 The battery cover is wedge-shaped, which creates a sloping line on the side edges of the phone. 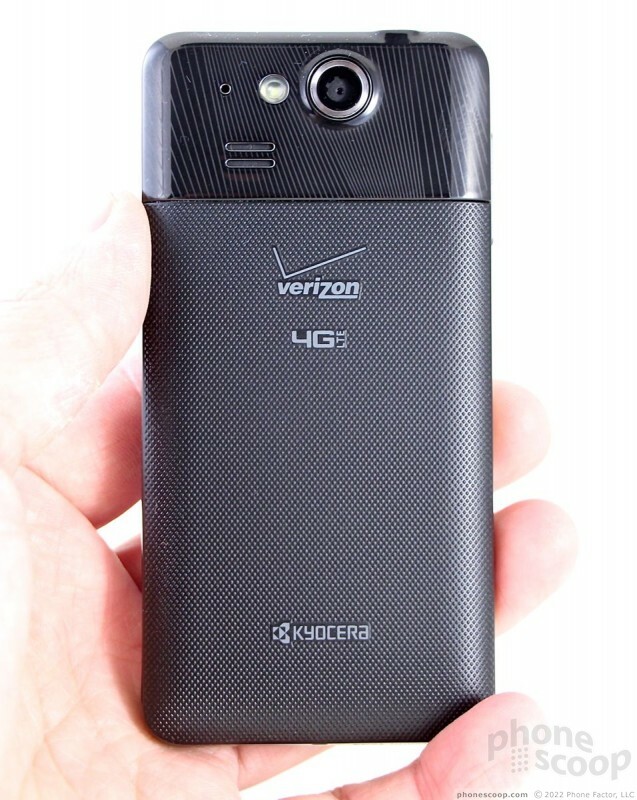 I get what Kyocera was trying to do here, but the look doesn't come across as cohesive. Instead it looks a bit cobbled together from spare parts. 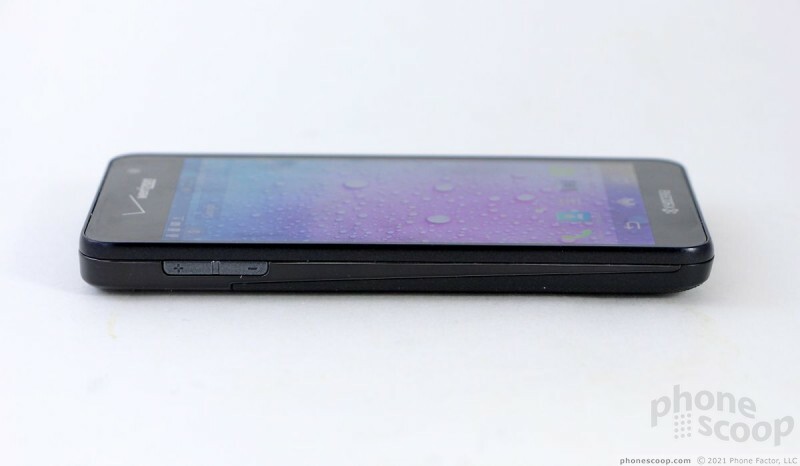 From the front, it looks like most other plain black slab phones. The materials are OK, but not the greatest. The glossy and textured back surfaces feel a bit on the cheap side to me. The texture is among the grippy-est I've encountered, though. The Elite really sticks in your hand, even when the device is wet. The glass that makes up the front surface has a nice feel to it. Otherwise the phone feels well built. It comes across as solid and strong. 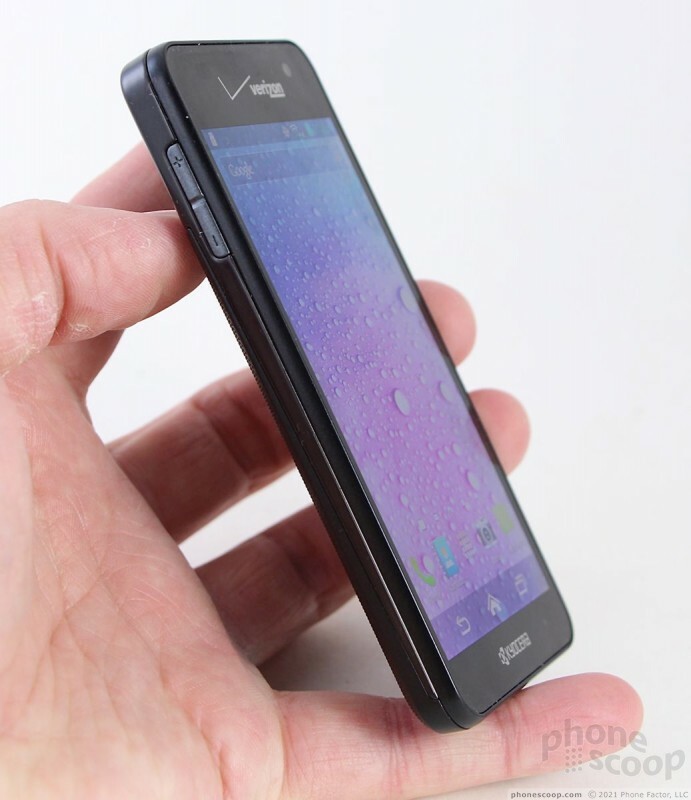 The Elite is small enough that it will easily fit into most pockets. The front surface is all glass save for a pronounced rim that circles the display. The rim serves to protect the glass when the Elite is placed on a flat surface. I understand the purpose of the rim, but that doesn't make it feel any better in the hand. It's a bit sharp as far as I'm concerned. 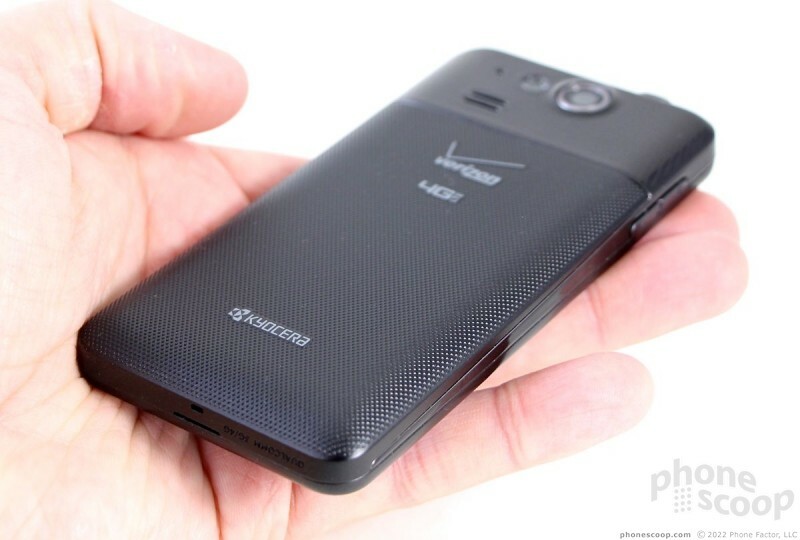 The Verizon logo is displayed prominently above the display and the user-facing camera is clearly visible. The more observant will notice that there is no grill for the earpiece speaker. We'll get to that in a bit. There are no buttons below the display to control the user interface. Instead, software buttons come and go as needed on the screen itself. The volume toggle is on the left edge of the phone. I wish it had a slightly better profile, which would make it easier to find. Despite the low profile, travel and feedback was good. The only other button - the screen/lock button - is perched on top. It also has a relatively low profile, but is easy enough to find along the top edge. Travel and feedback is quite good. The Elite is water resistant. It can sit in 1 meter of water for up to 30 minutes. 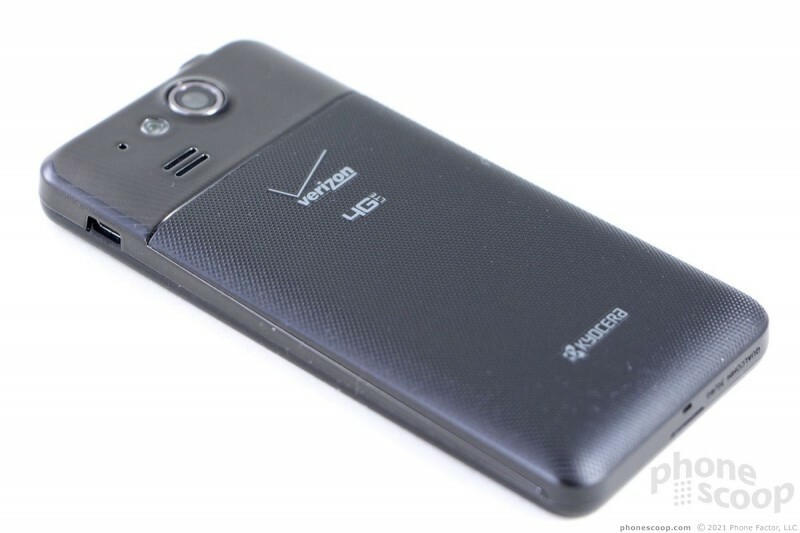 Unlike many devices that offer this feature, the Elite is free of hatches and plugs. That means there's nothing protecting the microUSB port, which is on the right edge, nor the headphone jack, which is on the top. You don't have to worry about making sure everything is perfectly sealed up. That's good, because of course most people drop phones into water on accident, not after careful preparation. I tested the Elite in several common household liquids and it survived a short bath in each. It can also handle blowing rain, sweat, and high humidity. I held it under a running faucet for a bit, and it worked fine afterward. The battery cover peels off pretty easily, especially considering that the device is water resistant. The gasket that keeps water from entering the battery cavity - and the rest of the phone - is built into the cover and needs to be pushed firmly into place. The battery is removable. The SIM card and microSD memory cards are built into a stack with the memory card positioned on top of the SIM card. The memory card can be pulled without removing the battery. 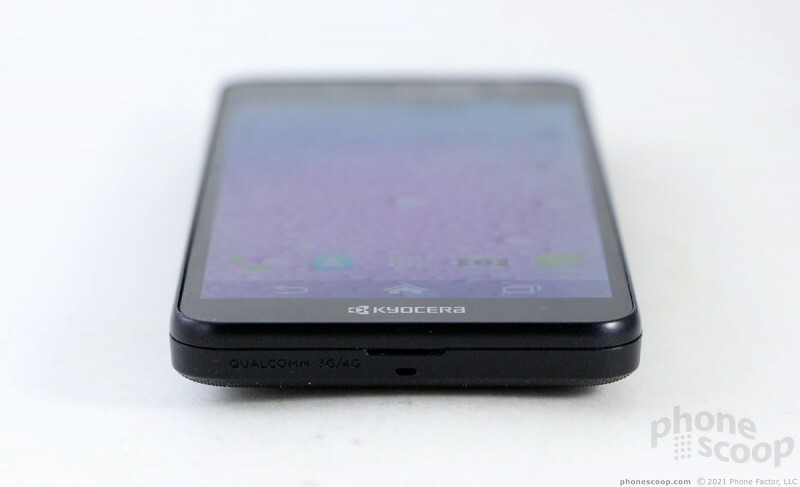 Kyocera is known for making inexpensive mobile phones. I wish the Elite didn't feel like an inexpensive phone. If it wasnt on Verizon. 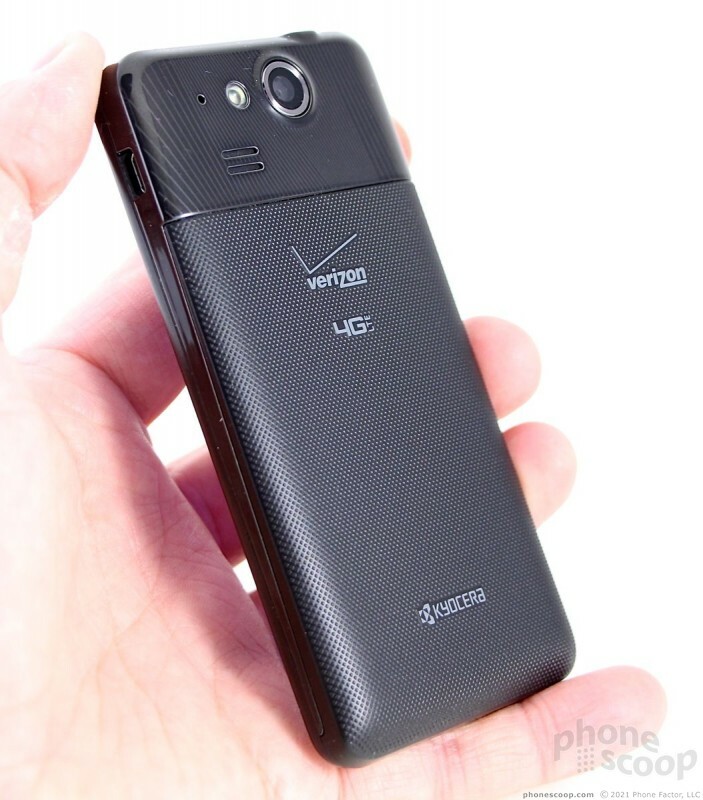 I love how a dual-core 1.5GHz Qualcomm Snapdragon S4 Pro cant handle all the verizon bloatware they pack in, great hardware, crappy software, and verizon is awful about updates or lack thereof. I was thinking just the same. There's an international version of this phone (with the same exact specs but just sightly different look) it's UI performs smoothly, not as blazing fast as an elite phone but consistently smooth.